Jane lives in London and has a tiny garden while Chris lives in West Sussex and has the luxury of a larger garden with a vegetable patch and orchard. We work as garden consultants, creating gardens that respond to their owners’ desires and needs. 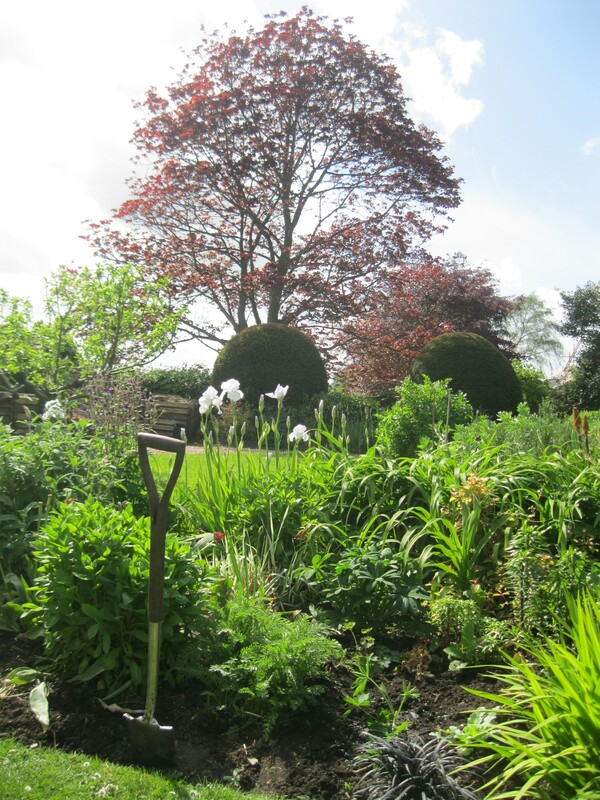 We specialise in plant combinations and making the most of small gardens whether in the town or country. Our strengths lie in our knowledge of plants, balancing structure with colour light with shade, mass with void, and movement with tranquillity. Our understanding of garden history helps us to create gardens that are sensitive to the past while addressing the demands of the present. No site is too small, too unprepossessing or too dilapidated. Take advantage of our combined years of experience and contact us for reasonably priced ideas, creations and maintenance.